Owning makeup brushes is not a luxury but more of a necessity these days. Be it a foundation, eye shadow, eyeliner, bronzer or blush – you cannot apply either of them if you don't have the proper makeup brush. All the professional makeup artists will agree that they are nothing without the tools of their trade. No matter which high-end product you use, it will remain imperfect when you apply it without the right tool and technique. Once you choose the right brush for any product, half the battle is won. 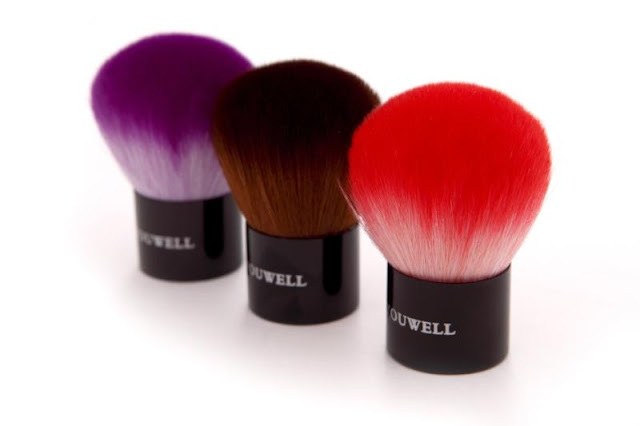 Therefore, investing in the right and quality makeup brushes will give the flawless look and the tools last longer too. The market is flooded with a plethora of brushes and as a beginner, one is always clueless as to which brush serves which purpose or which are the essential ones. Well, we have narrowed down the list of top 10 makeup brushes for you and the detailed description of the purpose they are used. Scroll down to know more about them. 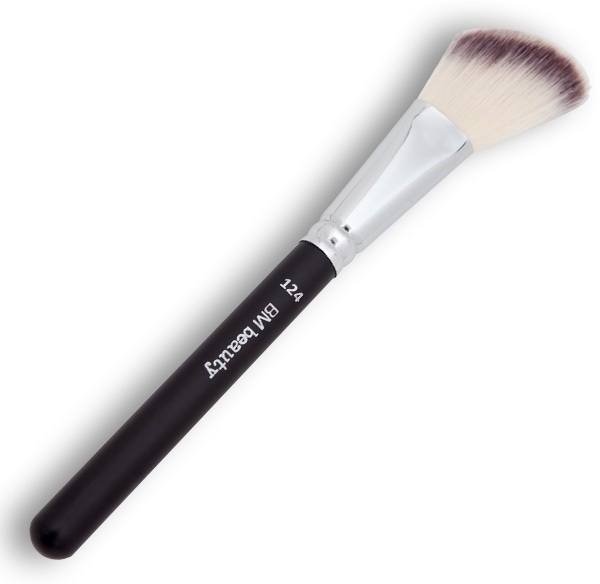 It is a multipurpose face brush which can be used for foundation, blush or even powder. It can be used for achieving the light airbrushed coverage for liquid or cream foundation. The soft and light fibers help in spreading the product evenly on the skin with a buffing motion. 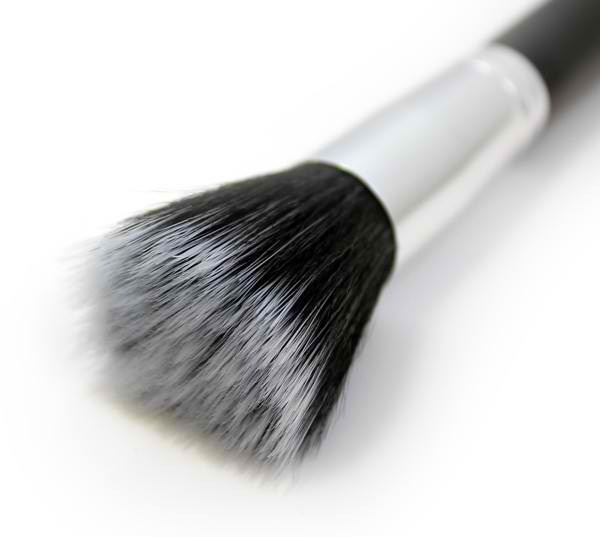 The brush also helps to cover pores for a flawless finish. Start along the cheekbones and blend back towards the hairline while applying the blush. The best stippling brushes are Real Techniques Stippling Brush, E.L.F. Studio Stipple Brush, Sephora Pro Stippling Brush and MAC Duo Fiber Brush. 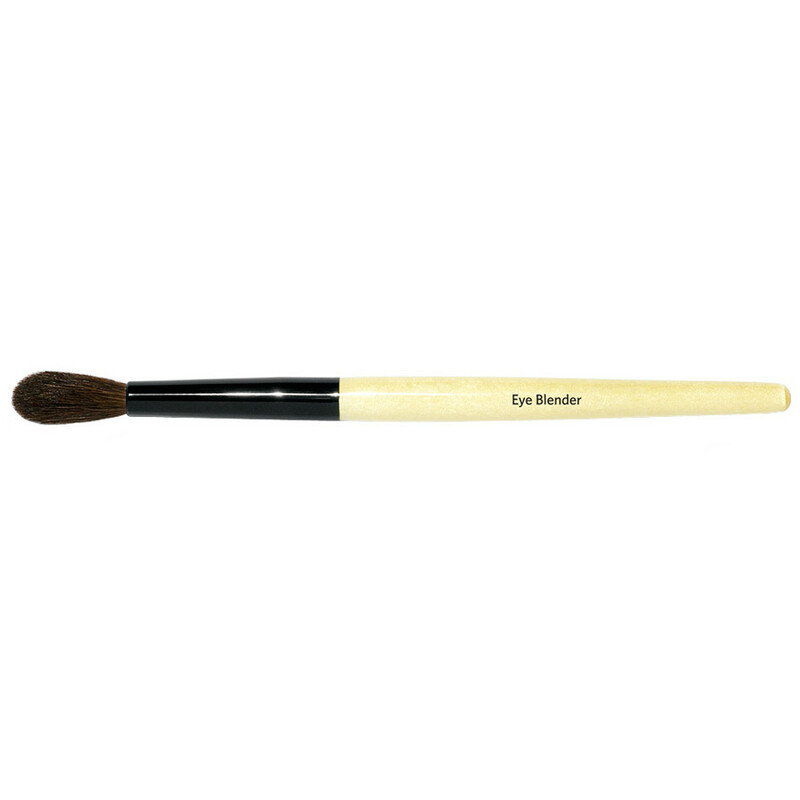 This is a versatile brush for the effective application of blush, bronzer or contouring. 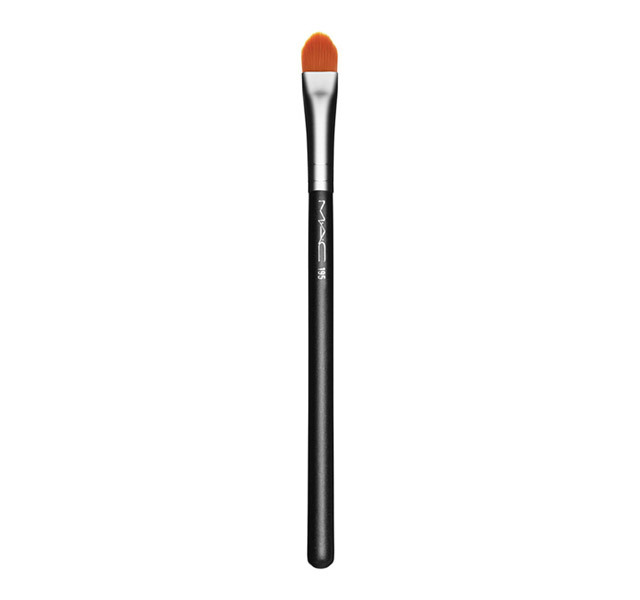 The fluffy angled brush is perfect to apply the color on the apple cheeks or contouring with bronzer to bring out the best features seamlessly. Start from the cheekbones and blend the color with an outward motion. You can also use the brush to apply the powder highlighter with a light hand on top of the cheekbones. 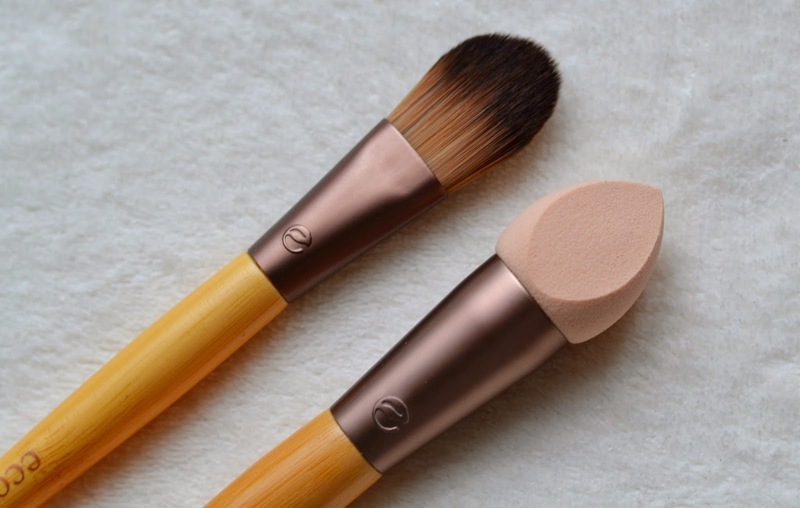 The best-angled cheek brush available are E.L.F. Studio Angled Blush Brush, Sephora Pro Angled brush, MAC 168 Large Angled Contour Brush and Sigma F84 Angled Kabuki. This is for the application of loose or compact powder to the face. Use the circular motion to buff the powder on the skin to achieve the flawless oil-free and non-chalky look. Always choose a brush where the bristles are the softest. After the foundation and contouring are done, apply on the shiny areas concentrating on the T-Zone of the face. The best powder brushes available are Tarte Airbrush Finish Bamboo brush, Real Techniques Buffing Brush, TBS Slanted Kabuki Brush, Sigma's Synthetic Kabuki Kit, MAC 134, MAC 150. Foundation is the base which should be absolutely perfect if you wish to keep the make long lasting without looking uneven or unnatural. Blending is the key to the foundation. No matter whether you are going for light or heavy coverage, always blend it into the skin as if it is your own natural skin. 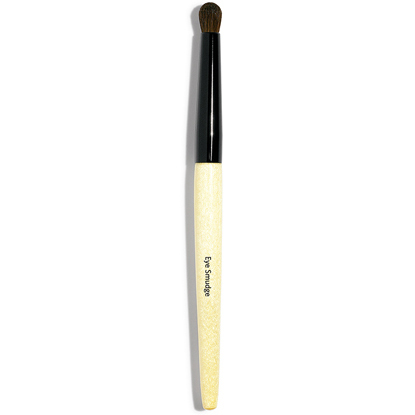 Flat foundation brush or slightly tapered foundation brushes work the best in blending the foundation. Apply another layer if you want a heavier coverage. Always paint with the brush moving in the direction of the facial hair. Although sponge is theoretically not a brush but figuratively it is the best tool for the foundation. 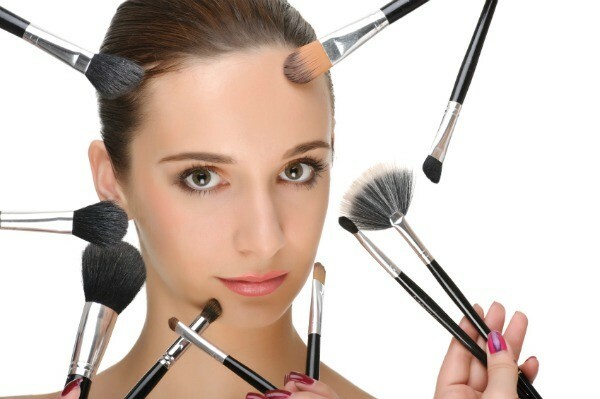 Be it a beginner or a professional, everyone would agree that a dampened sponge can blend any foundation with an ease. Hence, if you're not comfortable with a brush, go for the sponge to blend the base. The best possible options are RT Expert Face Brush, Beauty Blender Sponge, Real Techniques Foundation Brush and Shiseido Foundation Brush. Blessed are those women without a single blemish to cover. Well, most of us are not and, therefore, we need a concealer. The concealer brush must be smaller than powder or blush brush yet bigger than eye brushes. These are the best which can be used to conceal dark circles and acne marks. Also, use a synthetic brush to apply concealer. Dab your concealer brush into your concealer using downward motions until well-blended. The best concealer brushes are Tarte Undercover Lover Bamboo Concealer Brush, Cover FX Concealer Brush, Makeup Forever Concealer Brush and Marc Jacobs Beauty - The Conceal-Full Cover Correcting Brush No. 14. Many people apply the lipstick from the tube itself but seldom do we realize that most of the time our lip color is uneven or in excess. 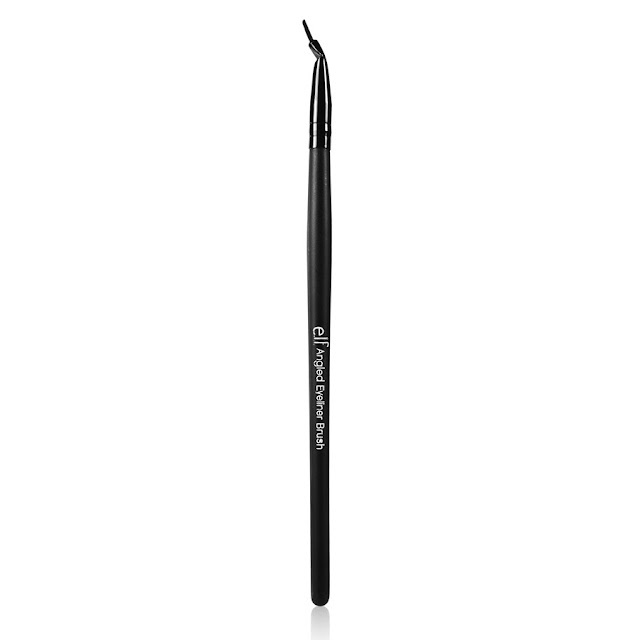 After the line drawn by lip liner pencil, use the lip brush to apply the color evenly on the lips filling in every corner. 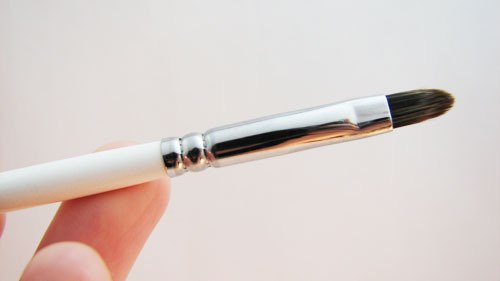 Lip brush also helps prevent the spread of bacteria which will harm your lipstick over the course of time. Matte and thick textured lipsticks best apply with a brush to last long on the lips. The best lip brushes are Colorbar Lip Brush, Kent TWMU6 Lip Brush, E.L.F. Studio Retractable Lip Brush and Real Techniques Retractable Lip Brush. The key to the application of the eyeshadow is the blending from the lid towards the crease. Choose a fluffy yet firm eye blending brush to apply the color on the lids, blend them softly with a transition color and also highlight the brow bone. Use the brush in the wiper motion to blend the color on the lid to have the diffused look. The best eye blending brushes available are MAC 217 Blending Brush, Sonia Kashuk Eye Blending Brush, Shiseido Eye Shadow Brush, Sephora Pro #28 Cream Shadow Brush and SIGMA E25. Eyeliner is the basic and most precise application to be drawn on the eyes. The angled touch helps us to control the thickness of the line and thus helps to achieve the perfect cat eyes or winged look that we want. Smashbox Arched Liner Brush, RT Eyeliner Brush, Laura Mercier's Bent Angled Eye Liner Brush, Sephora Collection Pro Angled Eyeliner Brush and Bobbi Brown Ultra Fine Eyeliner Brush are a few to name. Smokey eyes are very common these days. Either the dark edged smoked out eye makeup or an easy smoky look by smudging the kajal on upper and lower lashes, you would need a good eye smudger brush. They can also be used to fill color on the outer V or highlighting the tear duct area as well. The best smudger brushes available are Make Up For Ever Smudge Brush, Laura Mercier Smudge Brush, Tom Ford Smokey Eye Brush, Colorbar Smokin' Eyes Smudger Brush, MAC 219 and Burberry's Eye Brush No. 10. Brow grooming completes your eye makeup look. Even if you're doing the neutral eye makeup look or a simple cat eyes or winged eyes, fill the brow with the natural brown/gray and comb the hair properly. Double ended eyebrow brushes are the best as it helps in multitasking and once you invest in a good one, it shall last you forever. The best ones are Sephora double ended eyebrow brush and Anastasia Beverly Hills Brush #12. These are the brushes to add to your kitty and would definitely make your beauty and makeup life a lot easier. I love using Kabuki brushes. I own quite a few of them. Perfect guide for a makeup addict!